MAD Academy update and thank you! 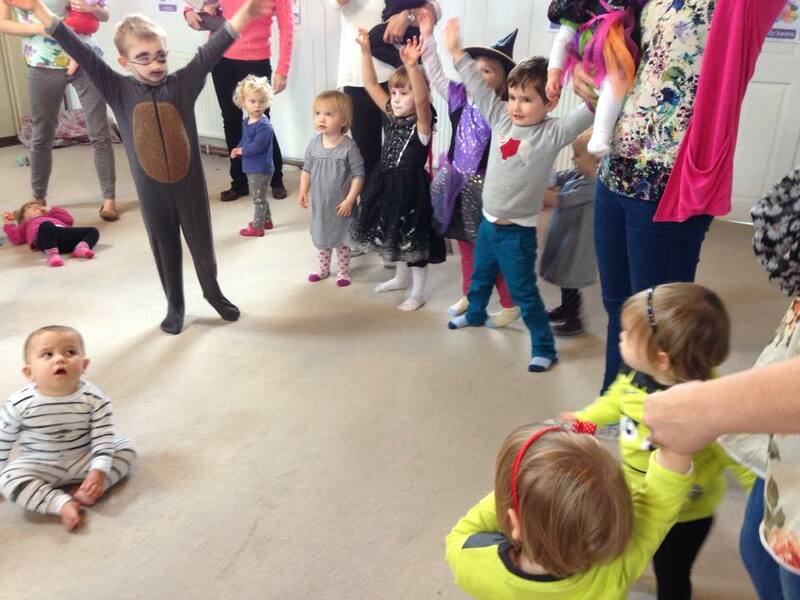 Thanks so much to Laura from MAD Academy for coming to TAP in half term for a special spooky taster session of her fun-filled sessions! 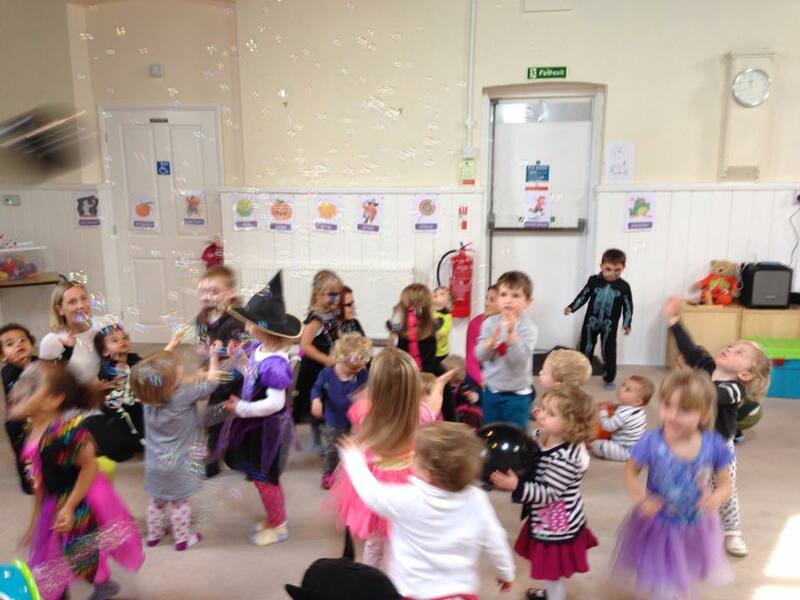 There were smiles and laughs from all the children and even the mums too! If you’d like to book your little ones into MAD Academy with Laura then she is offering a sibling discount of £3 per sibling. Look out for more taster sessions coming soon! 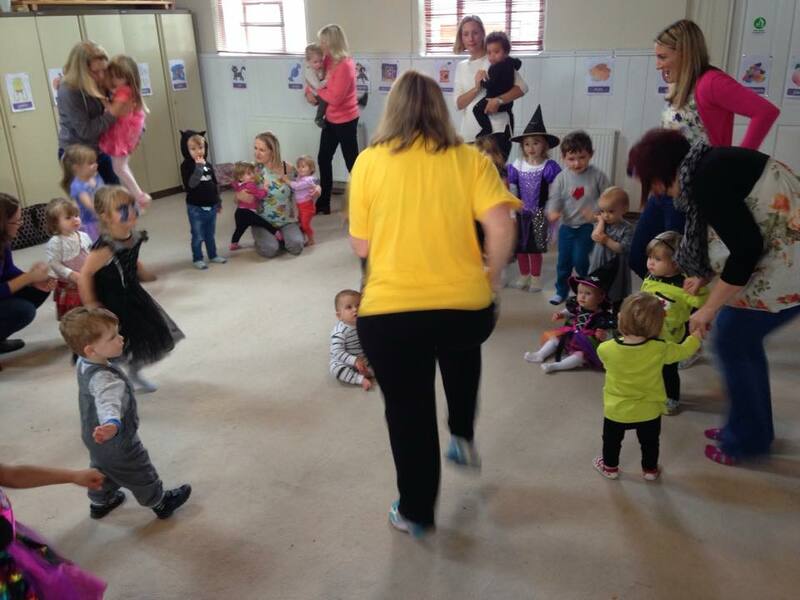 This entry was posted in TAP, TAP Taster Session, Taster Session and tagged baby classes, baby fun, east surrey twins club, MAD Academy, things to do with toddlers, toddler classes, toddler fun on November 1, 2015 by eastsurreytwinsclub.